Josh Chrysler, a recent graduate of WKU’s Folk Studies program, will act as Folklorist in the Park at Mammoth Cave. 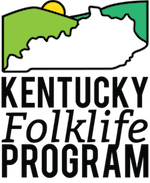 The Kentucky Folklife Program is partnering with Mammoth Cave National Park for a special summer-long, National Endowment for the Arts-sponsored project, titled Folklorist in the Park. 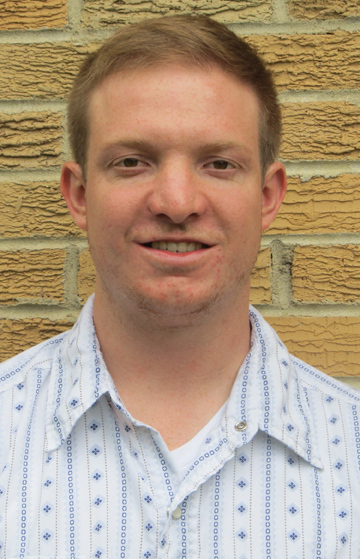 The Kentucky Folklife Program has hired Josh Chrysler, a recent graduate from WKU’s Folk Studies master’s program, to work as the Folklorist in the Park. This will be done through ethnographic interviews, oral histories and photography, which will be placed in the Folklife Archives in the Kentucky Museum at WKU, as well as with the archives at Mammoth Cave National Park. The Kentucky Folklife Program will then be working with Mammoth Cave National Park staff to create special events, such as evening folklife presentations at the Park, to showcase the traditional culture and arts of the region to both park visitors and community members. These programs will be occurring later as the summer progresses. Since 1989, the mission of the Kentucky Folklife Program has been to engage with Kentucky communities to document, present and conserve the diverse traditional arts and cultural heritage of the entire state. This summer, Chrysler and the Kentucky Folklife Program will be focusing on documenting the traditional culture, arts and music of the Mammoth Cave region. Chrysler and the Kentucky Folklife Program would also like to ask for help in this project. If you or anybody you know practices a traditional skill or art, including but not limited to basketmaking, quilting, traditional music, hunting practices, traditional food preparation or recipes, comment on this post or contact Chrysler directly at (270) 791-8653. Chrysler has already begun work on the project, and will continue through the end of August 2015.